For the past 5 years I have attended Ladies Day at Doncaster and I am always amazed by the wide diversity of the types of hats that are on display. 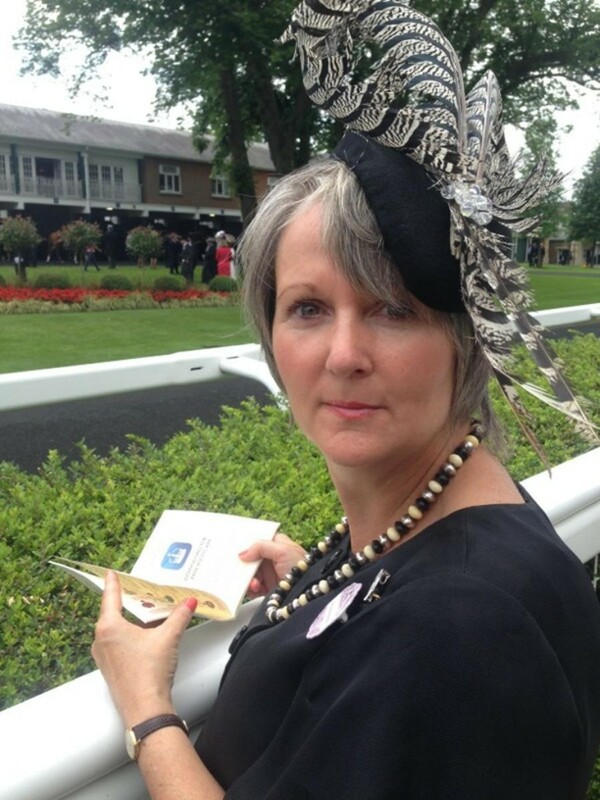 For the past five years I have attended Ladies Day at the Doncaster St. Leger Festival and I am always amazed by the diversity of hats and headpieces that are on display. Each year becomes more of a fashion showcase from small to extremely large and minimal to flamboyant styles. Having started my business in May it was my chance to make my mark and promote my hats, both unusual and unique for Doncaster. They reflect my individuality as a person and my niche brand. 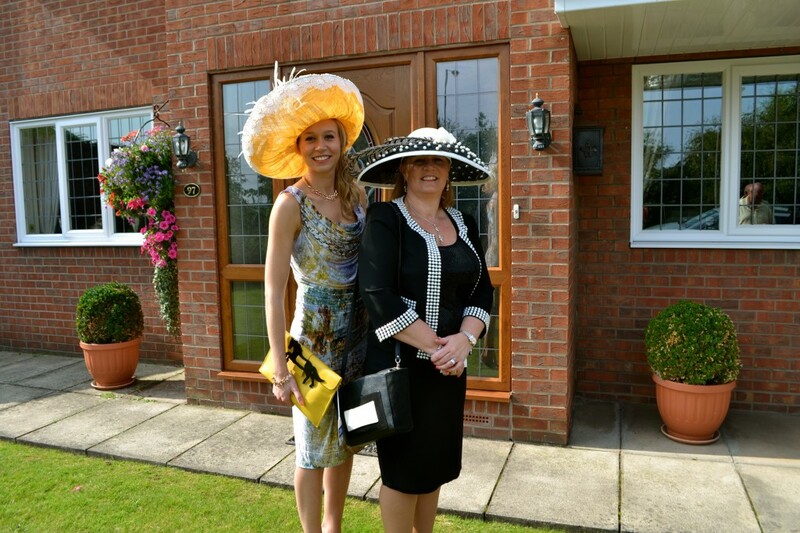 Bespoke handmade hats being worn by my lovely Mum and myself. 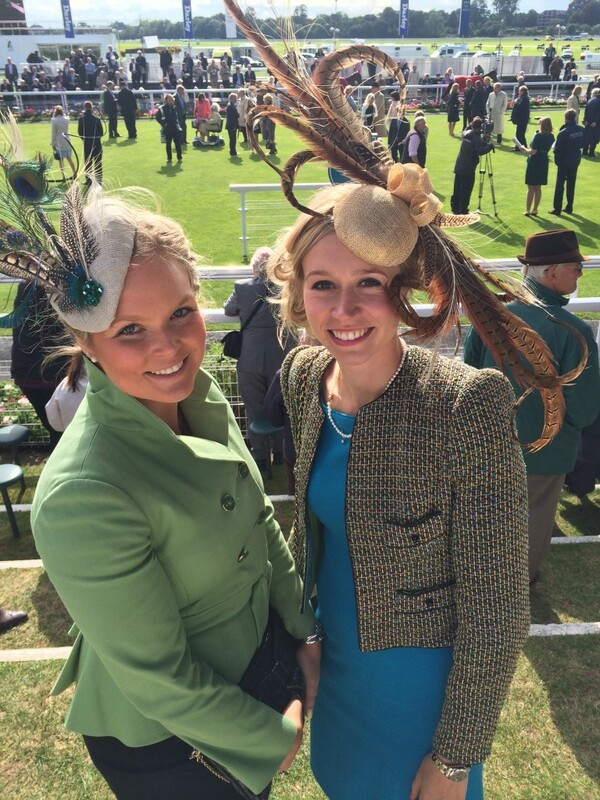 The hats that were shown off at Doncaster were all ‘bespoke’ and hand finished to enhance the clients’ outfits. Bespoke black and ivory hat with dyed pheasant feathers and quills. Bespoke light grey and navy hat trimmed with ostrich and lady amherst feathers. I had a fantastic day at the races and I am looking forward to next summer to get more of my unique designs showcased. 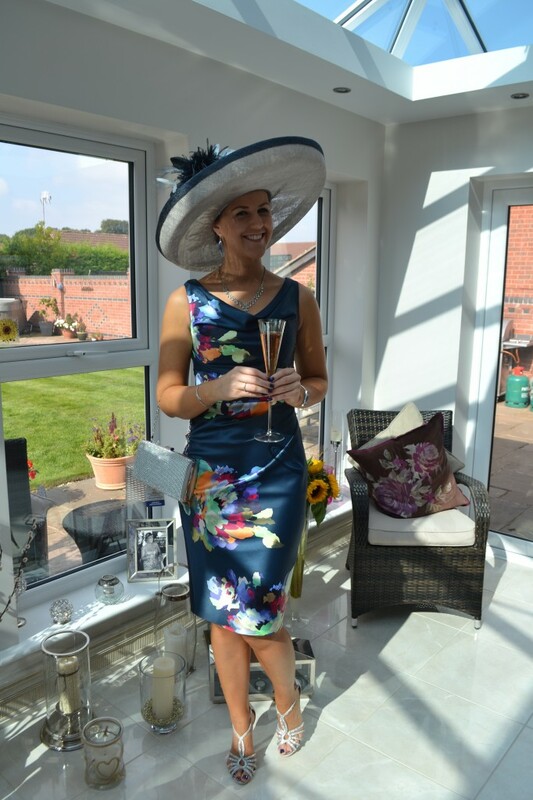 This year I decided It was a must I attended Ladies Day at the Ebor Festival and I put myself out of my comfort zone and entered the ‘Best Dressed Ladies’ Competition. 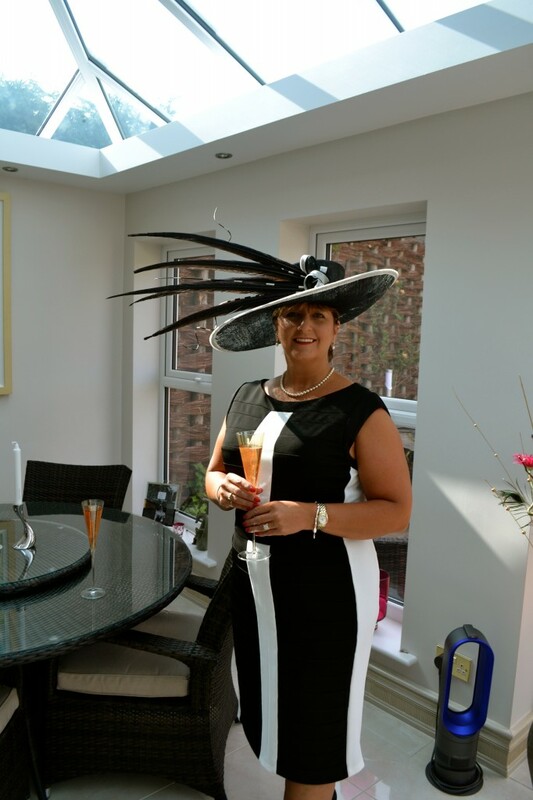 This year I decided it was a must that I attended Ladies Day at the York Ebor Festival and I put myself out of my comfort zone and entered the ‘Best Dressed Ladies’ Competition. I thought this would be a great way of profiling my brand and was stopped several times to be complimented on how unusual and eye-catching my headpiece was. ‘Tansy’ headpiece (left) highlighting the green tones of the jacket. ‘Annora’ headpiece (right) lifting the neutral and golden tones of the pheasant feathers. Having completed my Fashion Knitwear and Knitted Textile Degree over 12 months ago, I now understand how fierce the industry is and how I must constantly strive to get my creations noticed. In the last few months the pace of life has quickened and I have been visiting numerous race courses and enjoying seeing my creations on the track. In the last few months the pace of life has quickened and I have been visiting numerous race courses and enjoying seeing my creations on the track. 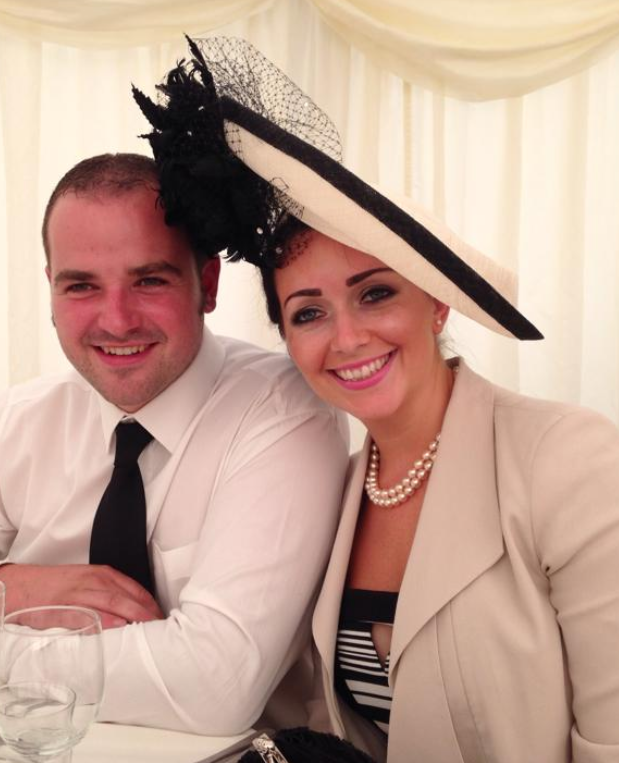 In addition, I have received lots of fabulous photos of clients wearing my hats at weddings. ‘Fleur’ design being showcased at a wedding. 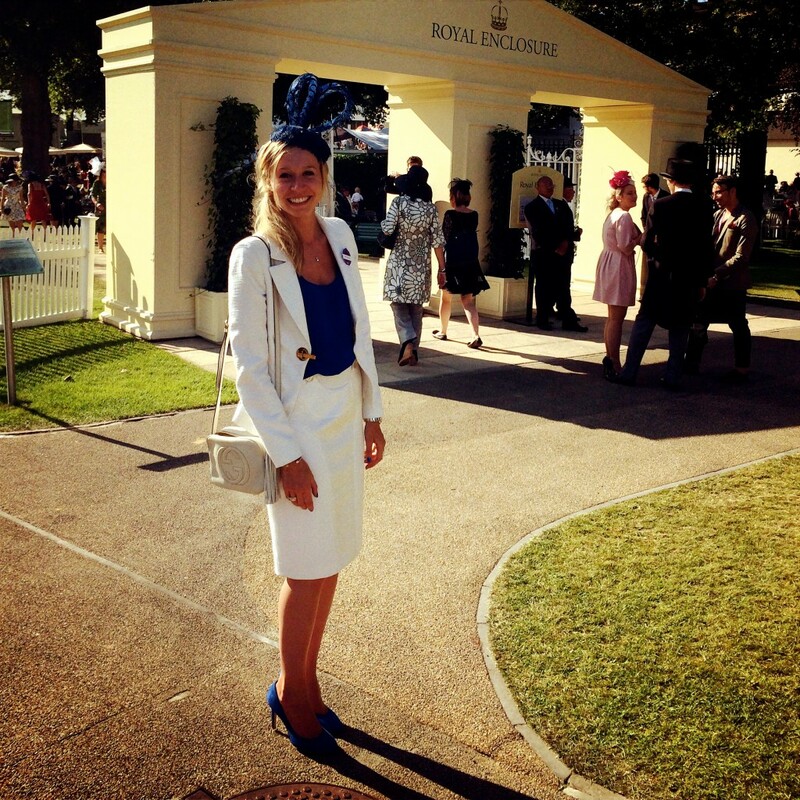 Royal Ascot was a huge highlight where the weather was glorious and the hats were able to be shown off to their best. Custom made felt headpiece with lady amherst pheasant feathers. I am wearing a felt beret covered in royal blue guinea fowl feathers finished off with two royal blue lady amherst feathers. On a weekly basis I am keeping up-to-date with the latest colour and fashion trends. With the iconic ‘Fashion Weeks’ underway, I have had great inspirational ideas, which have allowed me to feel creative and spark my designs for Spring/Summer 15 ready-to-wear collection. I would like to finish off my first blog post by saying a huge thank you to all my clients so far who have bought and hired my creations. You have all helped me to get my business off the ground. Thank you to Emily at Designed by Duo for all your hard work and amazing design skills which has aided me to get my new adventure up and running. Finally thank you to James at James Jones Photography for taking the time to do my photo shoot and editing my images and to Libby Smith at the Ye Olde Bell at Barnby Moor for allowing me to use the gorgeous grounds and facilities at the hotel.